The 1950s are out, and change is in the air! Hairspray JR. is the family-friendly musical piled bouffant-high with laughter, romance and deliriously tuneful songs. 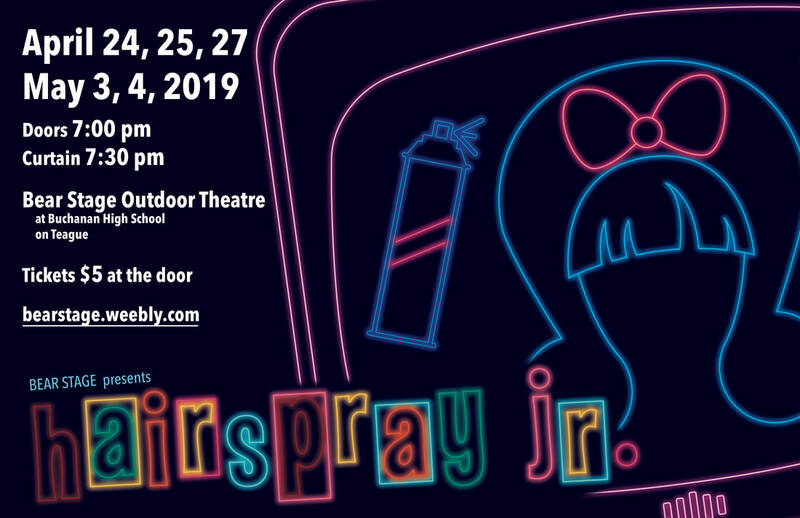 Adapted from the Broadway production that won eight Tony Awards, including Best Musical, Hairspray JR. is a show that will celebrate your students' diversity and bring audiences to their feet with its positive message and uproarious sense of humor.